Michele Pierre-Louis Discussing the Role of the Millennial Generation's Engagement in Haiti. (Miami, FL) November 15, 2016 - Current president of FOKAL (supported by George Soros’ Open Societies Foundation) and former Haitian Prime Minister, Michèle Pierre-Louis will be delivering a presentation to Haitian Millennials on effect methods for meaningful engagement with Haiti. Michele Duvivier Pierre-Louis holds an MA in economics from Queens College of the City University of New York and honorary degrees in the humanities from Saint Michael College, Vermont, and the University of San Francisco. From September through December 2010, she was a resident fellow at Harvard University’s Kennedy School of Government. In November 2014, UN Secretary General Ban Ki Moon appointed her to a high-level panel on technology for the least developed countries. In Créole, FOKAL stands for Fondasyon Konesans Ak Libète--the Foundation for Knowledge and Liberty. 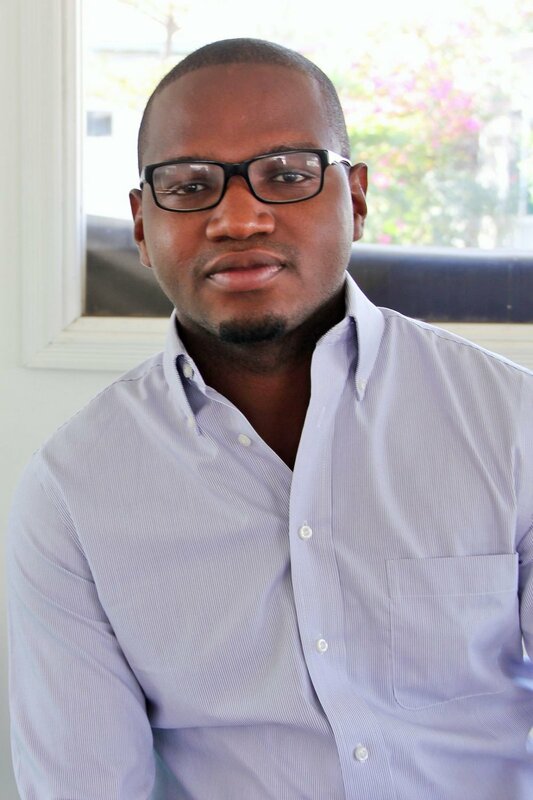 In keeping with its founding principles, FOKAL is a unique positive influence in reclaiming Haiti and shaping its future. FOKAL builds community and change lives by Reclaiming urban space, Developing sustainability, Accessing books and knowledge and Creating arts for social change.